Auricular acupuncture and auriculotherapy is the therapeutic method using the ear pinna for the diagnosis and treatment of various diseases that affect the entire body. Auricular therapy is widely used for many conditions, including addiction treatment, mood disorders, obesity, pain, and other conditions. This medical system emphasizes a holistic approach to medicine, an approach that treats the whole person. 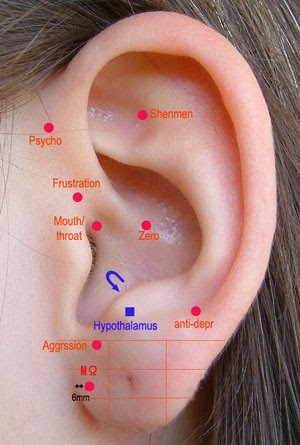 The acupuncture points found on the ear help to regulate the body's internal organs, structures, and functions. In France, auricular therapy has been used methodically and systematically, by world renowned Dr. Paul Nogier, also known as "The Father of Auriculotherapy" from the 1950s. The pinna of the ear is very well innervated and therefore has numerous nerve endings and receptors. 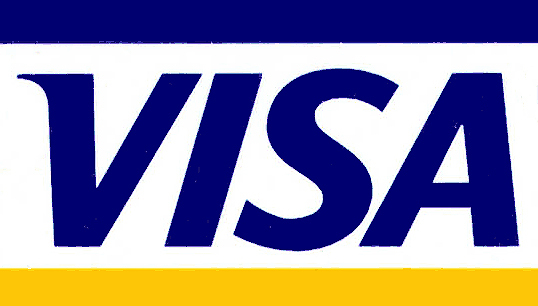 It represents a microsystem of the whole organism. What are the advantages of Auriculotherapy? Excellent results in cases of stress (stress) and insomnia. It has a continuing therapeutic effect even when the patient is at home. 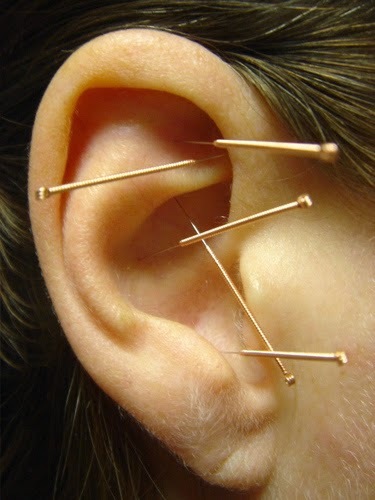 Nowadays auricular acupuncture is very popular as a very effective medical treatment for slimming and for smoking cessation.